Angie Jones is a Consulting Automation Engineerwho advises several scrum teamson automation strategies and has developed automation frameworks for countless software products. As a Master Inventor, she is known for her innovative and out-of-the-box thinking style which has resulted in more than 20 patented inventions in the US and China. 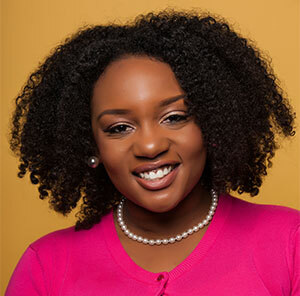 Angie shares her wealth of knowledge internationally by speaking and teaching at software conferences, serving as anAdjunctCollegeProfessor of Computer Programming, and leading tech workshops for young girls through TechGirlzand Black Girls Code.